Your business no longer be in doubt when choosing the best place for your events, meetings and seminars. The Benidorm Palace Hotel has a modern fully equipped Convention Hall to meet your needs. Use our restaurant support for coffee break and lunch and our service infrastructure to give your guests more convenience. 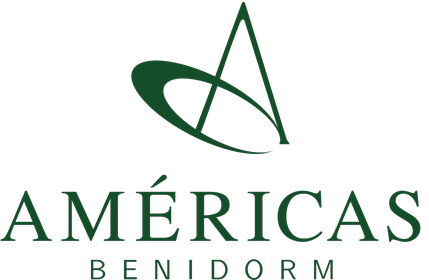 I'd like to receive emails, updates and newsletters from Américas Benidorm Hotel.